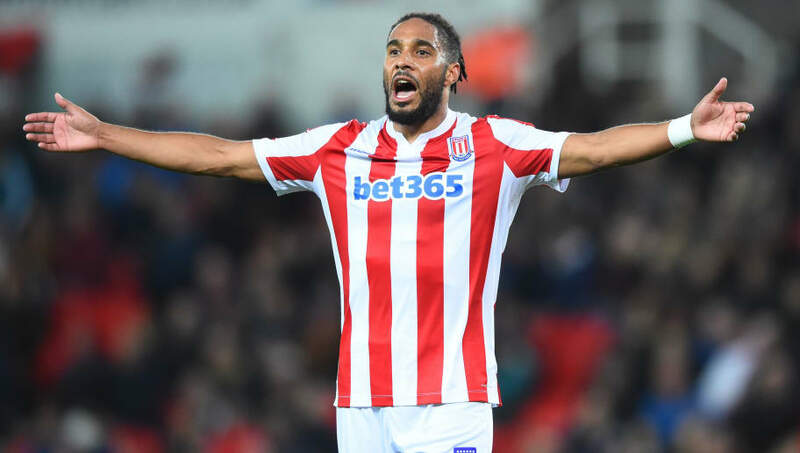 However, speaking to Radio Stoke (via the ​Stoke Sentinel), Williams insisted that he is only going to think about his future at the end of the season. “I’m working for ​Stoke City, working for the manager and at the end of the season we’ll see what happens with me.  "We'll dissect it, see what went wrong and we'll go again against @Boro." Williams has been a regular part of Stoke's starting lineup this season under both Gary Rowett and current manager Nathan Jones, making 33 appearances in all competitions. However, he has started just twice in the last 12 ​Championship games, prompting rumours that the Potters may decline to sign him permanently in the summer. He finished last season as a regular part of ​Everton's team, but the summer arrivals of both Kurt Zouma and Yerry Mina pushed Williams down the pecking order. With no sign of a new contract on the horizon, the Welshman could be on the lookout for a new club this summer.